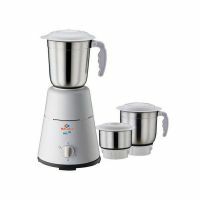 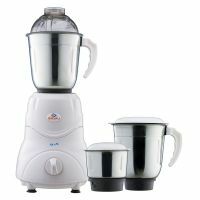 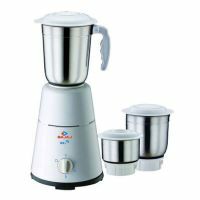 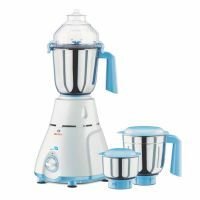 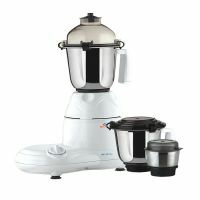 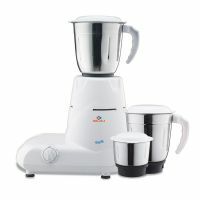 Bajaj GX 11 Mixer Grinder has Powerful 600W motor with Motor overload protector. 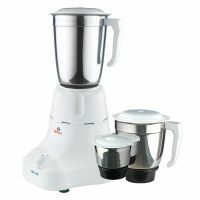 It has 3 speed control with incher facility. 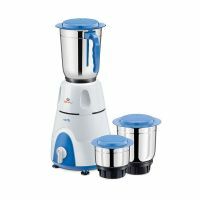 This Mixer Grinder also comes with Multifunctional blade system for mixing, wet/dry grinding, liquidising, whipping, mincing and chutney making. 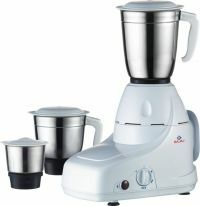 To Recieve updates and possible rewards for Bajaj GX 11 please sign in. 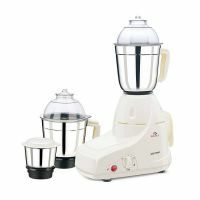 To Recieve updates and possible rewards for Juicer Mixer Grinder (JMG) please sign in.